please forgive the grayish color of my soup. 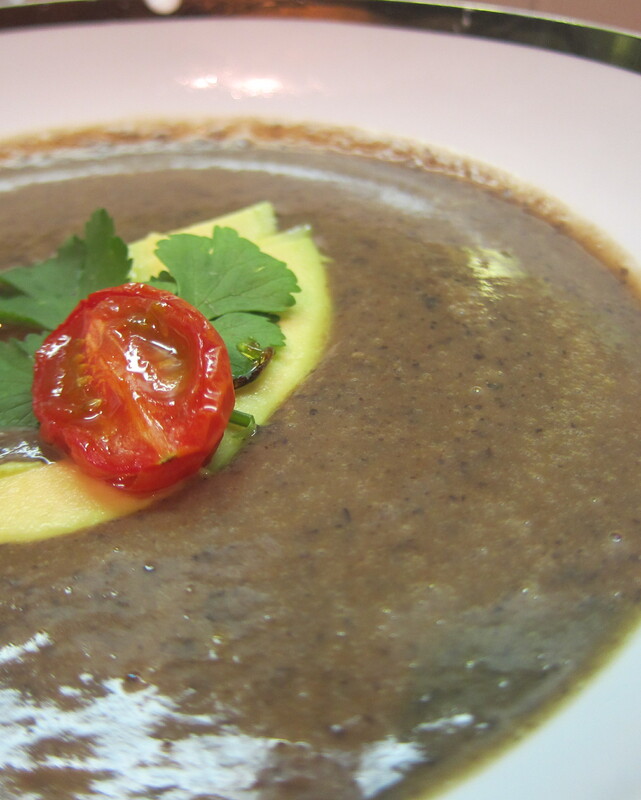 if you use dried beans you can use your bean cooking liquid to make the black bean soup the proper color black. 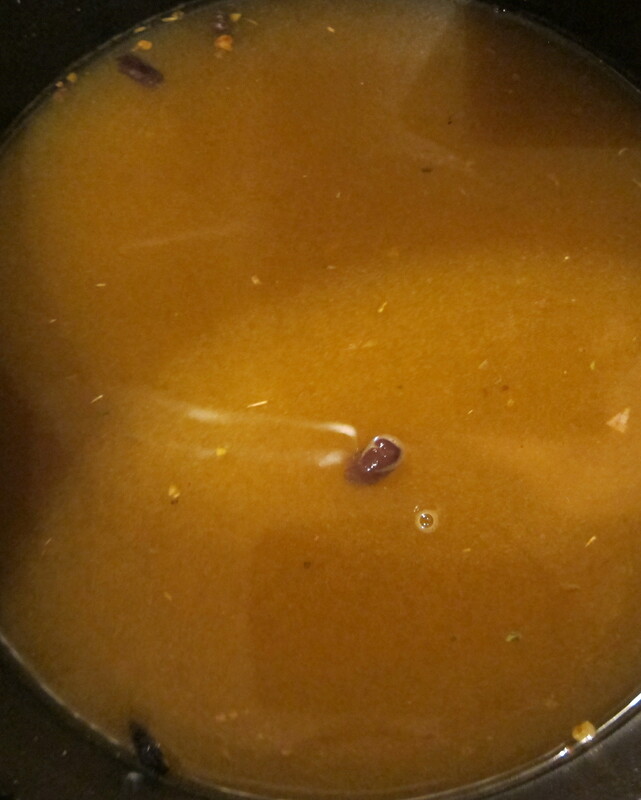 if you do this last minute like i did, and as usual have no time to soak beans and therefore use canned–your soup will also be slightly grayish. not ideal but it is what it is. 1 jalapeno, halved and sliced. 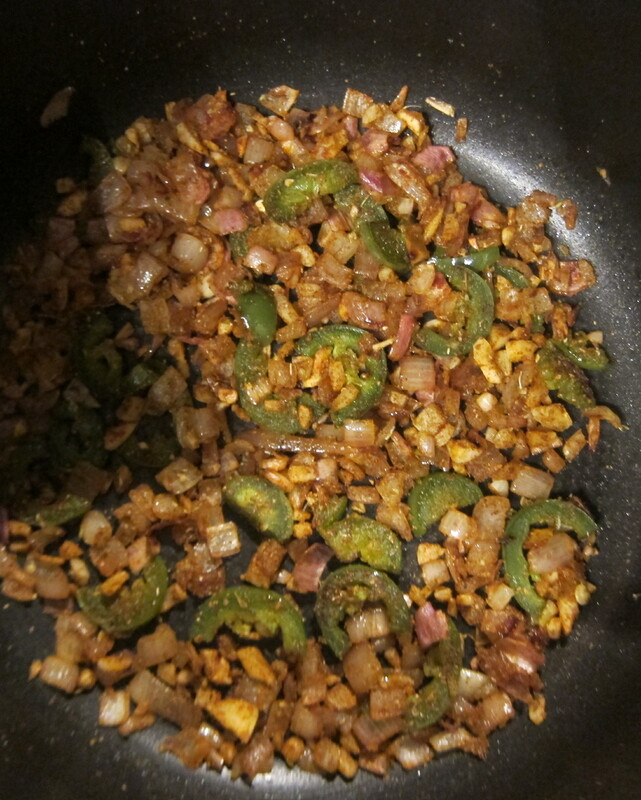 you can also use a serrano or whatever chile you like best. spray a sauce pot with nonstick spray, saute the shallot over medium heat. 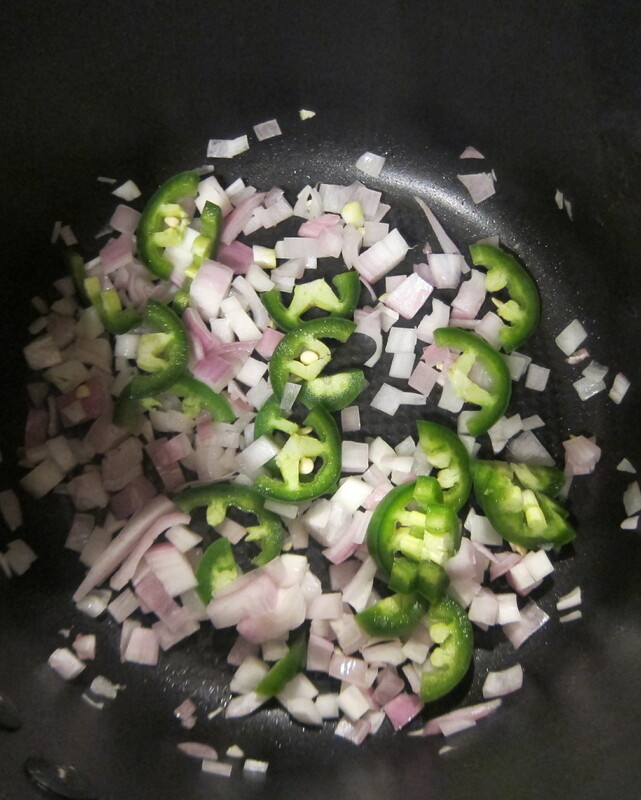 add in the jalapeno slices and saute together until lightly browned. add in the garlic and all the dried seasonings, stir and let this toast up for a minute or two. 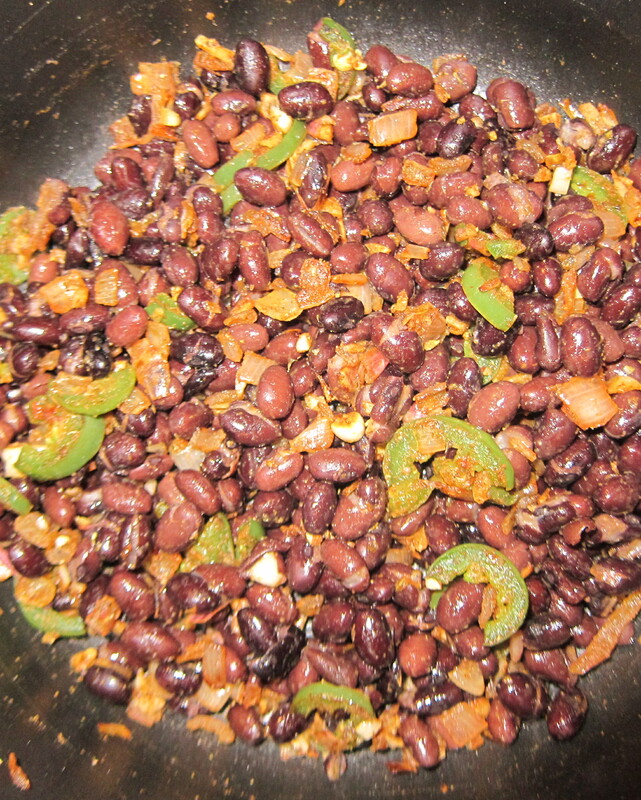 add in half of the beans and stir to coat. add in the stock and water. bring to a boil then reduce to simmer for about 20 minutes. 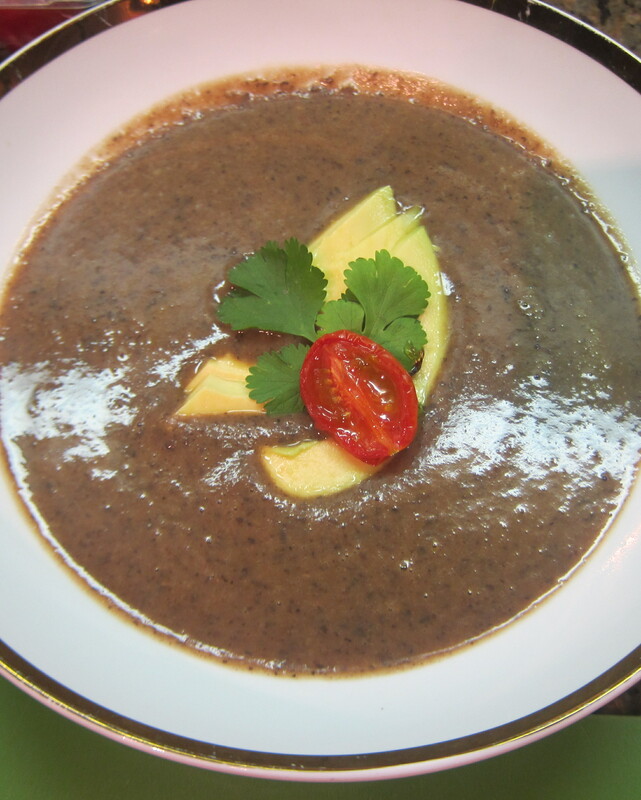 turn off the heat and let cool for a few minutes before pureeing the soup in the blender. return to the pot, add in the remaining black beans. taste and add any extra cumin, coriander, salt or cayenne if desired. brown sugar bacon cookie. sweet corn ice cream. smoked chili chocolate sauce. caramel popcorn.